Even Elizabeth Warren’s awkward ‘I’m gonna get me a beer’ moment didn’t get hammered the way Bobby O’Rourke just did. The rising Democrat political ‘rock star’ — Irish Robert O’Rourke with the decidedly NOT-Irish nickname — had one of those cringy ‘hello fellow kids’ moments that keep political handlers up at night. 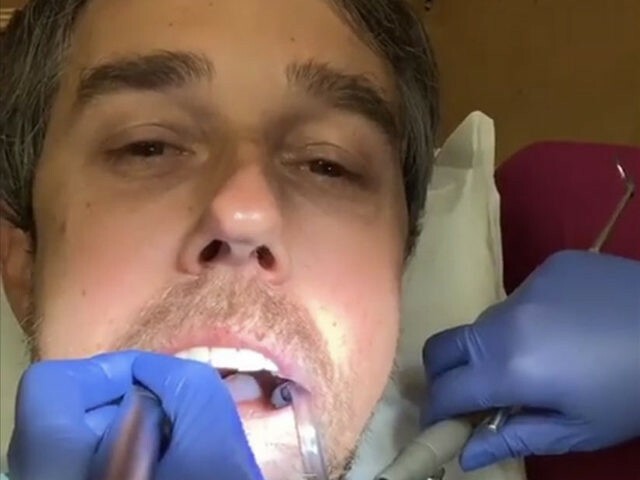 Bobby — sorry, ‘Beto’ — thought it would be a great idea to go to his dental cleaning with his cell phone on and treat everyone on the interwebs a view of the inside of his mouth. This week, O’Rourke, who has just vacated his Texas seat in the House of Representatives after an unsuccessful Senate bid, mused about the relevance of the Constitution. “I think that’s the question of the moment: Does this still work? Can an empire like ours … still be managed by the same principles that were set down 230-plus years ago?” he asked. Looks like Crenshaw takes that whole Oath of Office thing more seriously than even some big players on the other side do. Not that we would find that surprising. 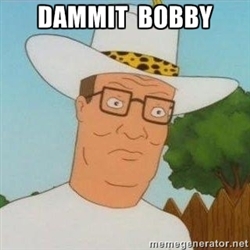 For such a ‘rock star’ you’d think Bobby would be better at filling stadiums, you know, like a certain OTHER political ‘Rock Star’ is.